SLS offers complete systems as well as the technology we use to build them. Silver Lining Systems delivers both complete servers and the fabric technologies to design or build your own scale-out fabric-connected infrastructure. 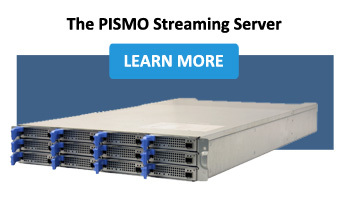 As a server company, we deliver the scalable PISMO ARM Micro-Server, based on the famous ARM SoC developed by Calxeda, which was acquired by SLS’s parent company AtGames Holdings in 2014. AtGames designed this server for their own media streaming applications, and it is in production today for your hosting and streaming applications. But the next chapter of the Silver Lining story is about a new generation fabric components that lower the cost of high-bandwidth, low-latency clusters of x86 as well as ARM and GPU based computing and storage. 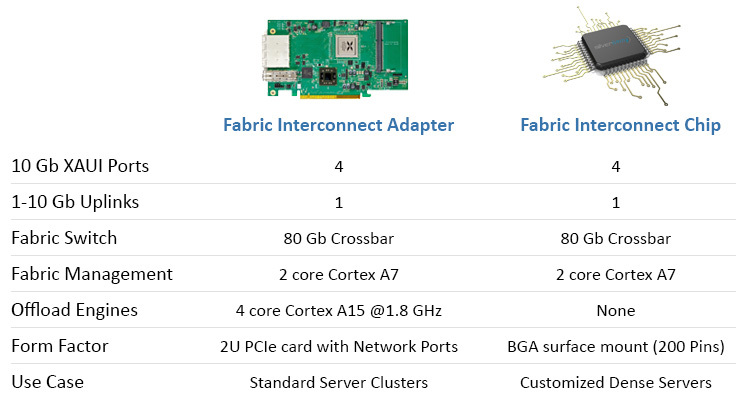 We are unveiling technology and products that bring plug-and-play fabric to standard x86 servers, as well as IC components that enable entirely custom systems to be designed as fabric-connected x86 or ARM SoCs. At SLS, we provide 2 fabric solutions for different use cases. Both are based on the same 80 Gb fabric switch and fabric management engines. Both solutions can be used to create fabrics of ARM or X86 based server nodes. And both solutions provide a flexible network topology that can be customized to provide the level of bandwidth, latency, and resiliency needed for specific applications and workloads, and are managed by firmware running on dual-core ARM Cortex A7 processors. 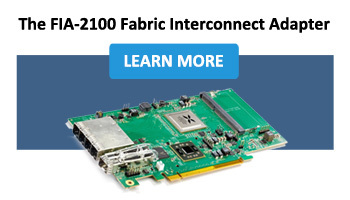 The PCIe based solution, called the Fabric Interconnect Adapter, allows clusters to be created from existing, standard (2RU) servers. The FIA also provides 4 ARM Cortex A15 general purpose cores for applications or offload engines with 2 optional DDR3 SODIMMs. 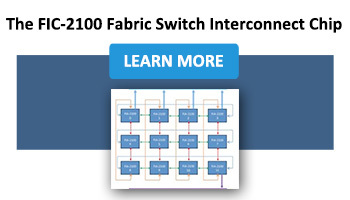 The Fabric Interconnect Chip provides a lower cost, lower power solution for custom server board or backplane projects, and supports the same fabric switch and fabric management, and consumes as little as 1 watt of power.